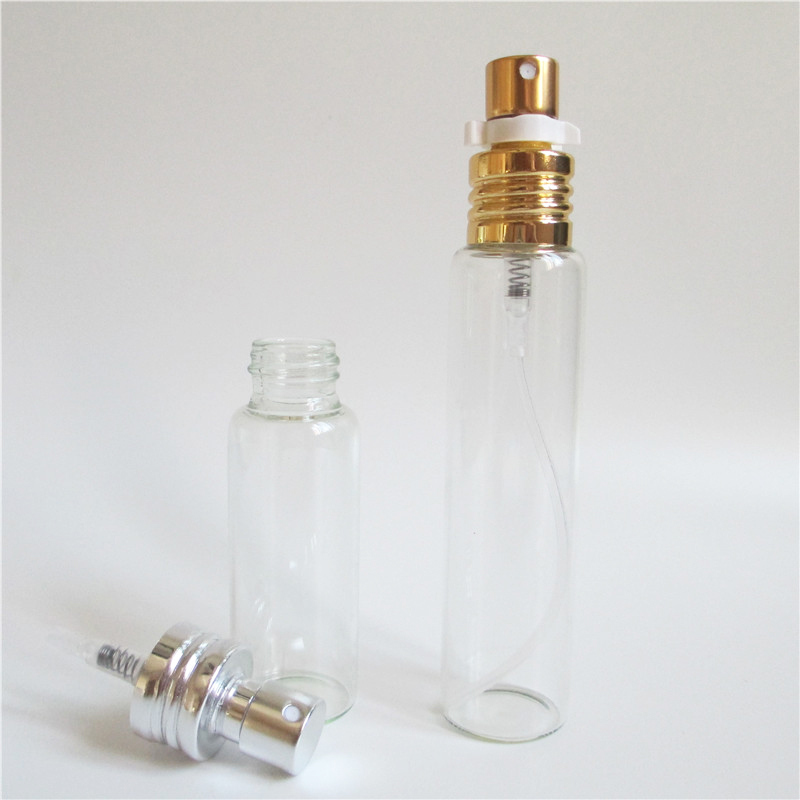 Find Glass Bottle, Glass Bottle Factory, Pipette Bottles on Industry Directory, Reliable Manufacturer/Supplier/Factory from China. Printing We can provide printing service,like screen printing,hot stamping, frosting, mentalization or any kind of decoration you want. Quality We can strictly check the products by full-inspection (one by one) or part inspection(random sampling). Sample We can send free sample, but you shall pay for freight. OEM or ODM We can make mold for you according to your design or your sample. 1. 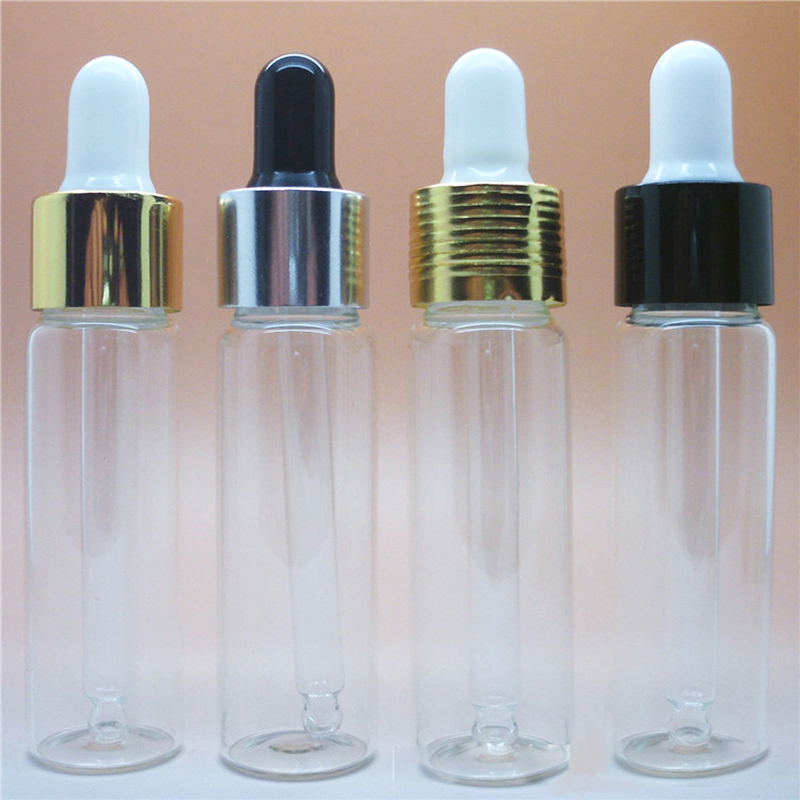 Before the order to be confirmed, we should check the material & color of bottle by sample which should be strictly. 2. We will be tracing the different phase of production form the beginning. 3. Every bottle quality checked & cleaned before packing. 4. Before delivery clients could send one QC to check the quality. 5. We will try our best to help clients when problem occurred. 2.Customize your logo and packaging. 1. Can we do print on the bottle? Yes, you can. We could offer various printing ways. 2. Can we customize the color? Yes, we can do color match by pantone number or your samples, customized color is ok.
3. Can we get your free samples? Yes, we can provide you free samples, but the freight for express is on buyer's account. 4. Can we combine many items assorted in one container in my first order? Yes, you can. But the quantity of each ordered item should reach our MOQ. 5. What about the normal lead time? Normally , it's around 30-35 days after receiving the deposit. 6. What is your payment term? 30% TT in advance, the balance before shipping. 8.What is your shipping way? We will help you to choose the best shipping way according to your detail requirements. By sea, by air, or by express, etc. 9.If any quality problem, how can you settle it for us? If any breakage or defect products were found, you must take the pictures from the original carton. All the claims must be presented within 7 working days after discharging the container. This date is subject to the arrival time of container. We will advise you to certify the claim by third party, or we can accept the claim from the samples or pictures you present, finally we will completely compensate all your loss. 10.How to receive a price quotaion in the shortest time? 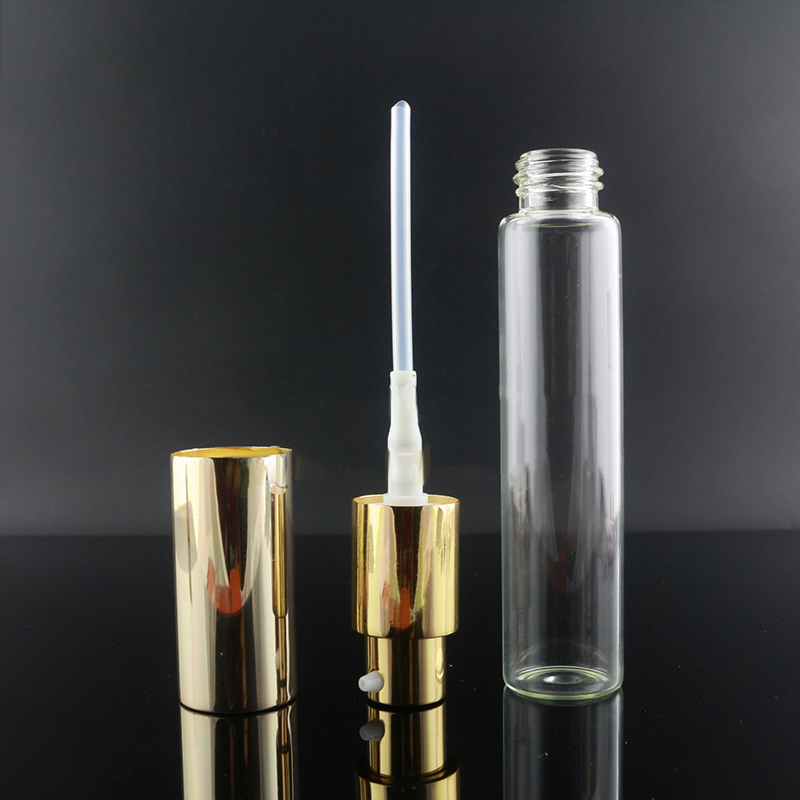 When you send us an enquiry, please kindly make sure all the details, such as model no, product size,and tube lenth, color, order quantity.We will send you quota with complete details soon. 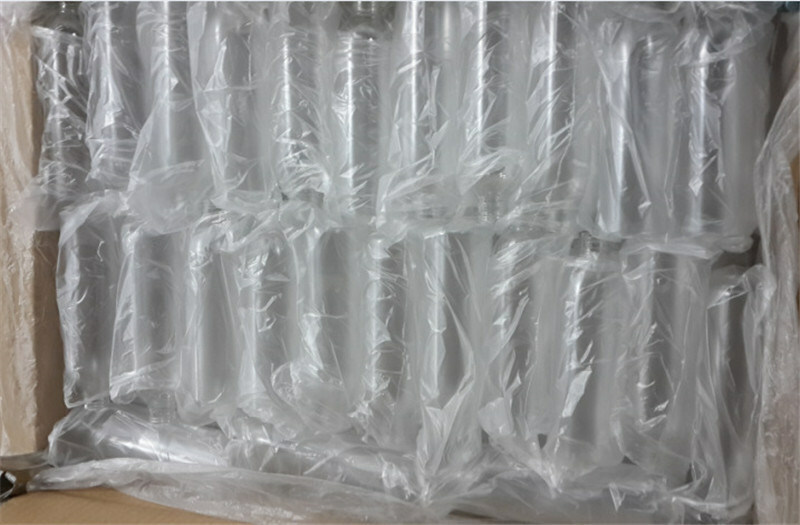 Contact us if you need more details on Wholesale Glass bottles. 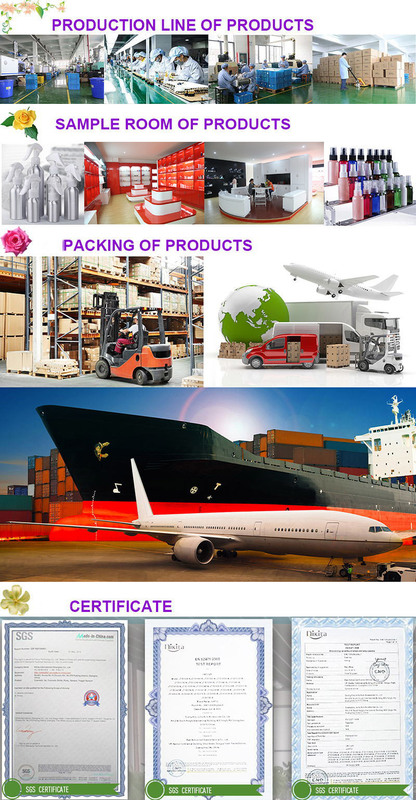 We are ready to answer your questions on packaging, logistics, certification or any other aspects about Glass Bottle、Glass Bottle Manufacturer. If these products fail to match your need, please contact us and we would like to provide relevant information. Copyright © 2019 www.cosmetic-packaging-manufacturers.com All rights reserved.